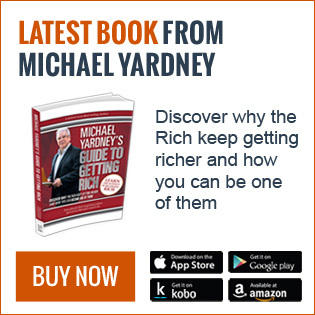 For many people, the decision to invest in property is an obvious one and they are keen to get involved once they have answered the basic question as to what property they can afford – i.e. how much they can borrow. 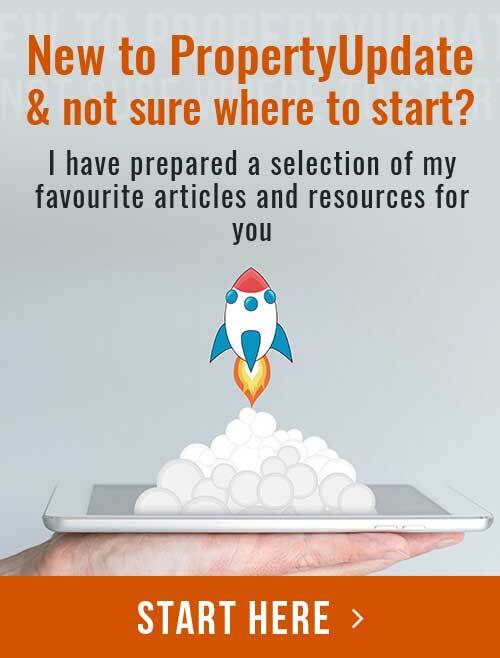 There are a number of potential investors who would simply go to any of the myriad of online calculators to get a baseline idea as to their borrowing capacity. 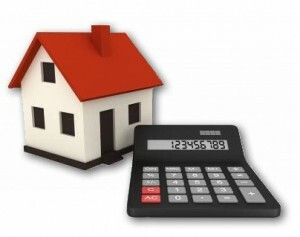 These calculators are really designed for unsophisticated, uncomplicated scenarios (like the instance where you are looking to buy your first home) and won’t give you an indication of the range of options you have as an investor, especially taking into account using your existing property as part of the strategy. The most important point to note is that, if you already own your own home, or have other investment properties to offer as security, you may be able to use your equity in these properties to increase your borrowing power. Further to that, given some more sophisticated modelling to take into account expected rental returns and the positive benefits/impact of negative gearing, your options may become even more attractive and exciting. Two property owners, Susan and Andrew, are both single with no dependents and live in Melbourne. They both have the same earning capacity and monthly debts (including their mortgage) which, on the face of it, would appear to mean that they are both limited to the same borrowing capacity. 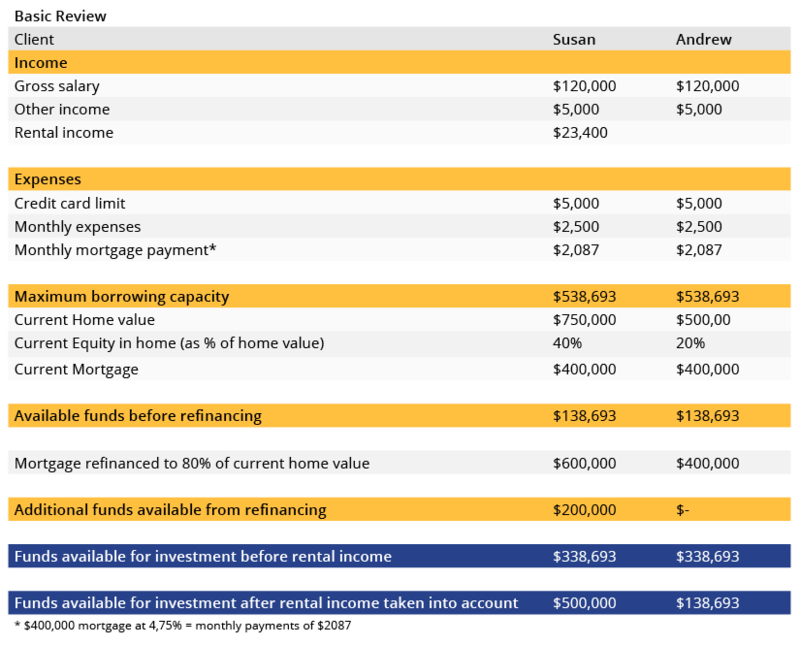 However, a more detailed review of their financial position shows that, because Susan bought her house in a suburb that has experienced strong capital growth (close to shops, schools and public transport) she now has a property with both a higher value than Andrew’s (who bought off the plan in a new suburb some distance from the Melbourne CBD) as well as a larger equity percentage (i.e the debt on the house is less as a percentage of the house value than it is for Andrew). This means that she can access additional funds by refinancing her existing home mortgage which in turn will allow her to increase the amount she can spend on an investment property. Further, given the nature of the investment, her financing bank will generally recognise the expected rental income from the investment property as well as any calculated negative gearing benefits. 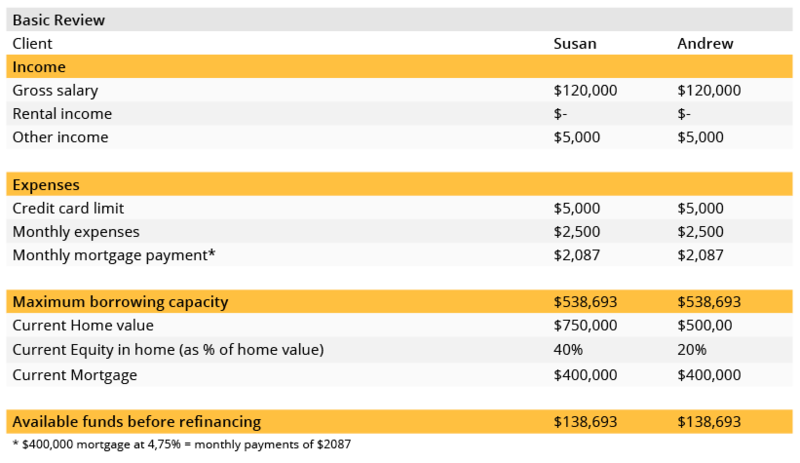 In releasing equity of $200,000, Susan can combine this with the surplus amount able to be serviced ($138,693) and consider the impacts of rental income AND potential negative gearing benefits which means that she can consider purchasing a property valued around $500,000 supported by a mortgage of around $400,000. 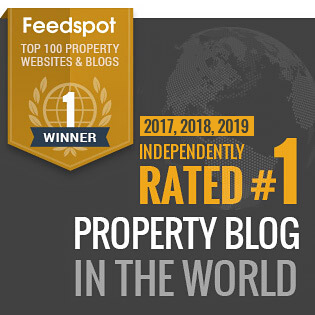 All is not lost for Andrew although it will take a more detailed review of his finances (other accounts, investments etc) and potentially the establishment of a savings plan to enable him to build up a bigger equity stake in his property to compensate for its lower valuation. Napoleon was right – no strategy, no success but of course, once you have decided what you want to achieve and have created a plan then the game is to activate. To help with the first piece of that puzzle we always ask a few probing questions…. If your aim is to make a quick, safe and secure investment then we suggest that property is most likely not the right choice. 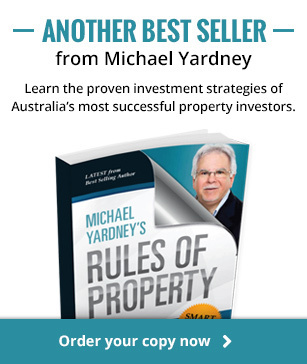 Buying and selling property assets take time, there are costs associated with the process and, unless you have a seriously unique asset, you generally won’t find that it will increase in value significantly in the very short term. 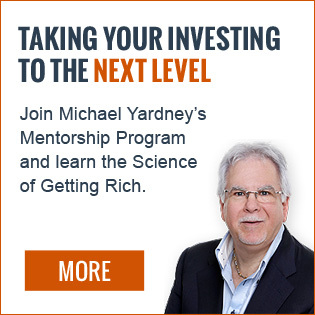 Do you want cash-flow or a capital gain or both? Once you have established your time horizon and decided that property is relevant then you need to consider what style of return is ideal – do you want to be receiving rental income through the life of the investment or are you more concerned about making a significant return at sale or do you like the sound of both?! If you want to buy and hold a property, so that your children can inherit it for instance, then rental returns which help reduce the repayments on any debt you have are ideal. 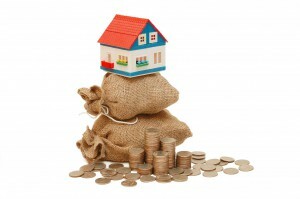 That said, the typical advice is to choose a property which creates BOTH revenue AND capital appreciation. You are then left with more flexibility in making investment decisions – you can hold on to the property if needs be and feel comfortable that rental returns will continue to help mitigate your debt exposure as well as feel confident that over time your investment is growing. This style of property will most likely also be easier to sell for an acceptable price and in a relatively short time frame if required. What’s your risk profile and how will that impact your investment category weightings? 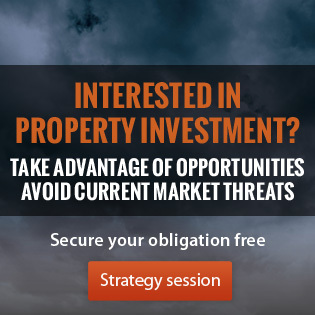 Property investment certainly isn’t without risk especially if you only hold a single asset. Diversification across and within asset classes is a sensible approach to investment and it is strongly recommended that you hold a range of assets across a range of asset types/industries. That said, a sound property that achieves both good rental yields and capital gains can be a great start in building an investment portfolio. In a practical sense, what time do you have available to spend managing the site/property portfolio? This question really speaks to whether you invest directly or in a managed fund which gives you exposure to the property asset class but means that you wont have the capacity to invest in individual sites that might produce above average returns. If property is still your preferred investment having given due consideration to your investment horizon, return requirements and risk appetite, you need to decide how much time you have available to managing individual sites as well as new investments. OK, OK…now we can talk about raising funds! 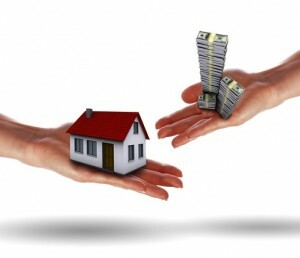 The attraction of raising funds via a bank or financial institution is that, assuming you can service the debt, your investment threshold increases – meaning that you have more choice and flexibility in the assets that you buy….and more choice means that you have a better chance to make good decisions about the properties you purchase. The question as to how much you can borrow depends upon your current financial status and is assessed on a number of factors including your income, savings, current financial commitments, credit history and living expenses. 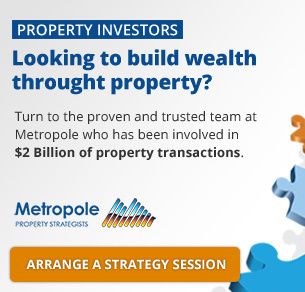 A strategy often utilised by investors with an existing property portfolio is to convert the equity they have in those assets and “unlock” funds for new investments by refinancing the portfolio at up to 80% of its’ value and then utilise any cash that is subsequently made available as a deposit on a new property. The investor services the revised debt using existing resources as well as revenue from the new investment. Needless to say, the importance of investing in an asset/s that create cash flow AND capital gains become even more crucial the larger your portfolio becomes. If you don’t have any existing equity (in property, shares, cash etc) to draw upon, then the good news is that you still have options! If you can afford the additional costs, many lenders will allow you to borrow up to 95% of a purchase thanks to Lenders Mortgage Insurance (LMI). Using a Guarantor (generally a relative) to help guarantee a loan is a fantastic resource that should be considered. In many cases you will have the capacity to service a loan but are not yet in a position to provide a sufficient deposit to satisfy the bank. If you can prove this capacity to repay, and have a 3rd party sign on as guarantor then you can get started. Another option is to identify a person or entity who can sign on as a co-owner (tenancy in common) of the property. Unusual? Sure but if it helps you pool funds for a deposit and allows you to combine your borrowing capacity then the option is definitely worth considering. 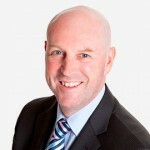 Beware of potential pitfalls however (changed circumstances often lead to changed requirements) and have a co-ownership agreement in place to help solve disputes. Quite often consumers neglect to calculate the costs of borrowing which, whilst not onerous, need to be considered and can cover things like loan establishment fees, title search fees, and the costs of preparing and filing mortgage documents. What is the right investment structure for me? To put it simply, get some advice! The entity you choose through which to buy your investment property will have a significant impact on your financial position. The choice as to whether you invest in either your personal name, your super funds name, your trusts name or a company name will be dependent upon a number of factors but in the simplest terms will impact on the tax benefits available (given that each of these structures are taxed at different rates even though a trust just passes revenues and expenses through to beneficiaries) as well as issues such as depreciation, asset protection and distributions to beneficiaries. Over time variable rates have proven to be cheaper, but selecting a fixed rate loan at the right time can really pay off. Remember that rates usually rise in line with property prices, so increasing interest rates are not always bad news for property investors as increased rates often mean that capital gains will be larger. Most investment loans are generally set up as “Interest Only” as this increases the tax effectiveness of your investment, particularly if you have a home loan as your primary cash flow should go to reducing this. That said, make sure you try and factor in flexibility to cater for changed circumstances over time. The key reason Interest Only loans work well for investment properties is that with a Principal & Interest (P&I) loan, any negative gearing benefits reduce as you pay down the principal amount of your loan (and therefore the interest portion of the loan decreases over time). Interest only loans, in addition to maximising tax benefits, also minimise monthly outlays which in turn frees up cash flow. You may also want to seriously consider an investment loan that gives you the opportunity of paying interest in advance or has an Offset Account. How does the pre-approval process work? Pre-approval is the process where you confirm the loan amount/type with the lender who then approves this in-principle (and confirms therefore that you have met their lending pre-requisites). It involves completing a loan application and providing all the relevant supporting documents such as pay slips, bank statements etc. 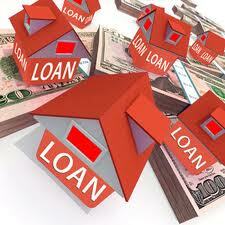 From here, we work with you to move the loan through to the approved status. A pre-approval gives you an idea of how much you will be able to borrow and therefore how much you can comfortably pay for your new property. 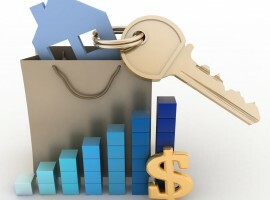 By now, you will have no doubt started thinking about where you want to buy. With your pre-approval sorted, you now have a better idea of how much you can spend. When going to view properties, you should take with you copies of our Property Inspection Checklist so that you can compare each house you view using the same criteria. Major and minor repairs needed? Auction: if you are buying at an auction, you are required to pay a deposit (usually 10% of the purchase price) immediately. The contract of sale (which is prepared by the vendor’s legal representative or agent) outlines your offer, the date of settlement and any other conditions that must be met before the sale goes ahead. It is best you discuss the Contract of Sale with your legal representative before you sign it. There are two kinds of offers – unconditional and conditional. Unconditional offers: This is an outright offer to purchase land or property. At this stage you should be absolutely certain that this is the land or property that you want and that you have access to finance for the purchase. Upon acceptance of your offer by the vendor, you are obliged (legally) to go through with the purchase. Conditional offers: This is an offer that is subject to certain conditions/processes being met. 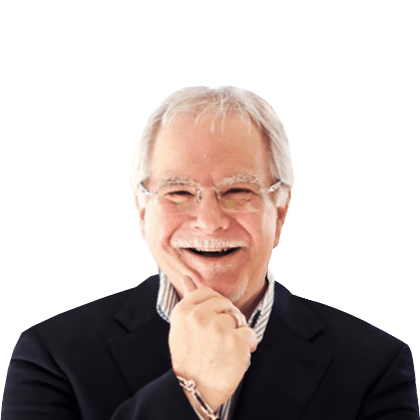 It is similar to an unconditional offer, in the fact that is it also a legally binding contract (providing that all of your conditions are satisfied). The only way that the conditional contract can be broken is if one or more of the conditions are not met. Once you have the pre-approval we can work on your loan through to the finalised stage by completing all of the necessary paperwork and then moving on to settlement. After the contract becomes unconditional and all documentation has been finalised with the lender (if applicable) your purchase will proceed to the settlement stage. You or your legal representative will ‘book in’ a date for settlement and on that day you can pick up the keys to your new property! 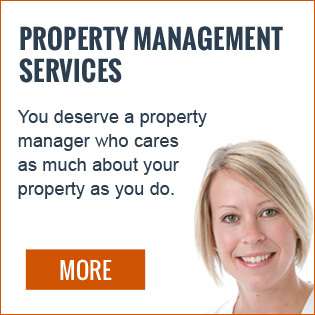 A key question to ask yourself is whether you should manage your rental property or enlist a property manager. The issue is often how much time you have and how confident you are that you will be able to do a better job than a professional. Sometimes it’s easier and more effective to have an intermediary between you and the tenant…and they may manage repairs and maintenance issues more easily and professionally. Whether you manage the process yourself or have an agent handle the details, it’s important to ensure that you (or your accountant) keep detailed records to enable the easy preparation of returns (especially in the tax year in which you sell the property). 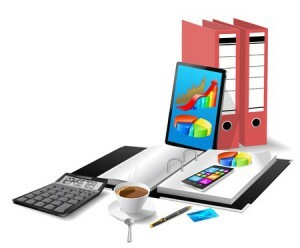 If possible, we suggest that you retain a summary report of the key revenue and expense items. 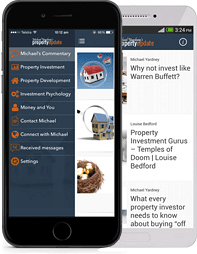 Before you embark on a property investment strategy you should agree the logic and a process with your accountant and property consultant. 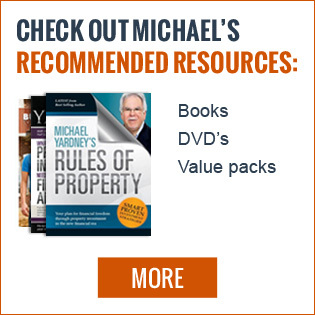 The old adage that if an investment opportunity sounds too good to be true, it usually is – holds true. 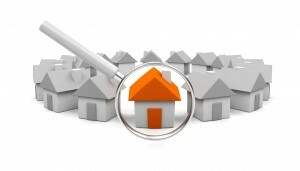 Always be sure to research your investment decisions thoroughly and seek independent property and financial advice. You will need to understand the property cycle to establish target regions and properties, the various roles and responsibilities you’ll have to manage (property management and the responsibilities of a landlord) however don’t worry unduly as we have a strong network of highly professional business associates in these spaces and would be happy to recommend some of them to you. 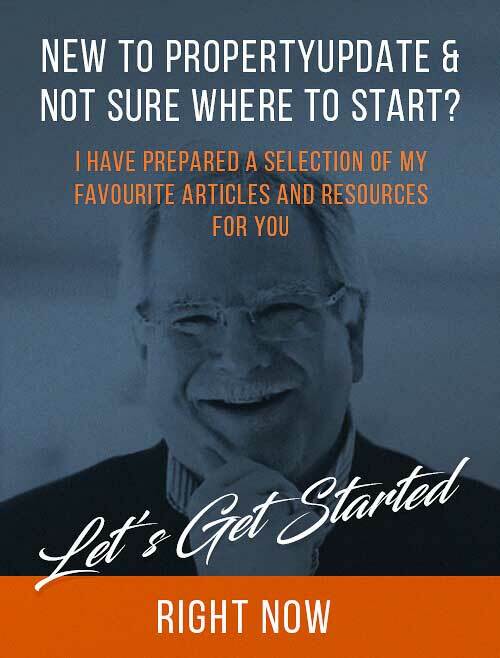 If you are turning to property investment for capital growth, tax benefits or as a retirement strategy, it is very important to learn as much as you can, especially if it is an area you’re not completely familiar with. And remember to plan carefully…as the old adage says, measure twice, cut once!